Q. What does "inadequate paraphrasing" mean? 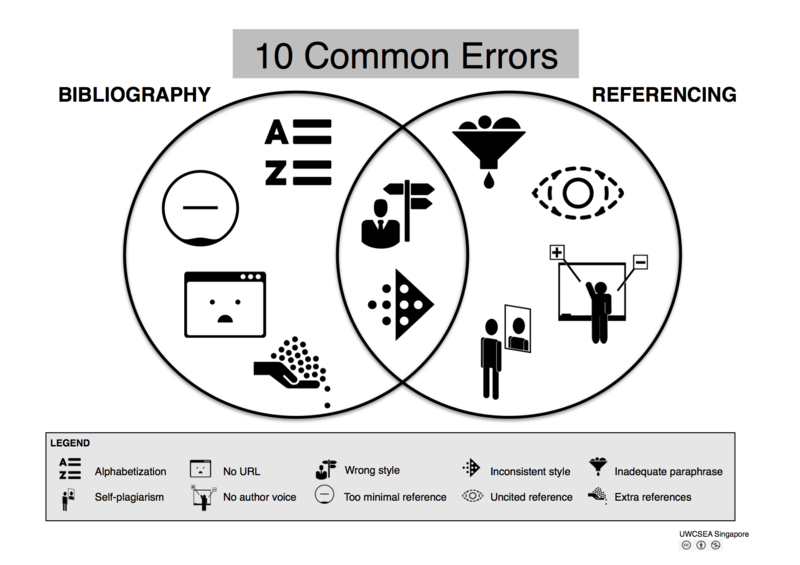 "Inadequate paraphrasing" is one of the 10 common errors of referencing. It means material has not been properly reworked into your own words and tools like Turnitin will probably flag it as a form of plagiarism. When in doubt, stick to exact quotes. And always cite where you read the material -- whether you quote or paraphrase.